Last year, I discovered these H&M Loafers ($30) and bought them in an instant. Plenty of other fashion-obsessed girls like myself quickly discovered the designer-lookalike shoes, and, like all good things, they were sold out a week later. I have worn them regularly since then, and I can honestly say that they are one of the best purchases I made in the last year (and I buy a lot of stuff). The black leather loafers are incredibly comfortable — I walk around all day and have never gotten a blister in them. They have held up incredibly well over the past six months and have traveled with me from coast to coast. The gold embellishments give them a luxe touch, so I slip them on when I want to be comfortable yet polished. 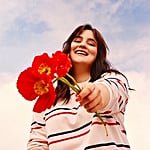 They go great with jeans, dresses, trousers, skirts, and everything in between. 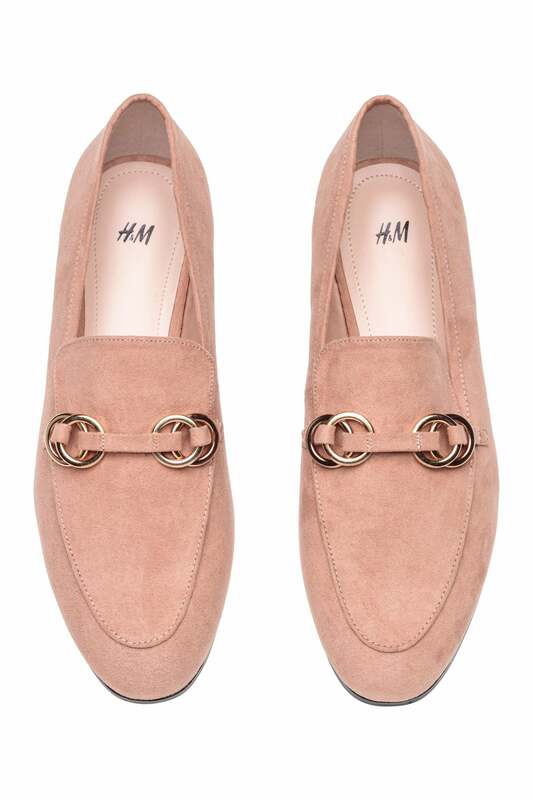 If you don't want the black pair, these loafers also come in a powder-pink color that's very versatile. I suggest buying them as soon as possible before they sell out all over again. You'll be doing yourself a favor. Take it from me: they're an excellent purchase.